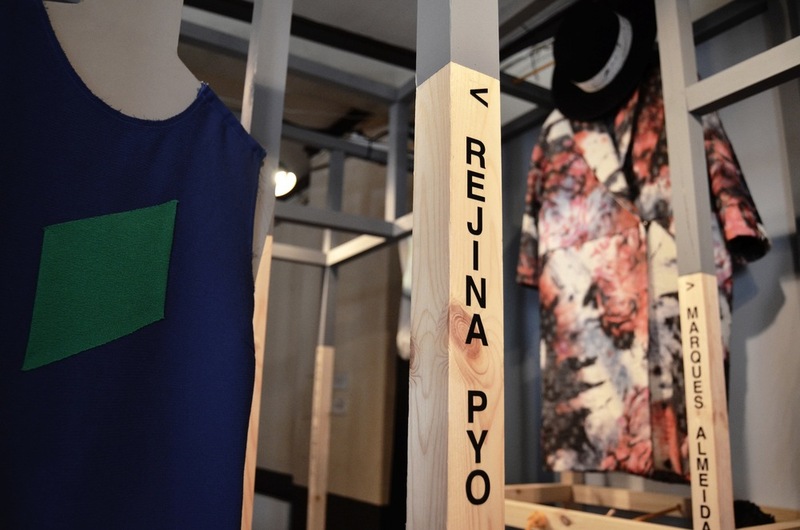 White Line Projects were approached by the Centre for Fashion Enterprise (CFE) to curate a display at the exhibition, Best of Britannia, acting as a showcase of the Centre and the design talent that they support. 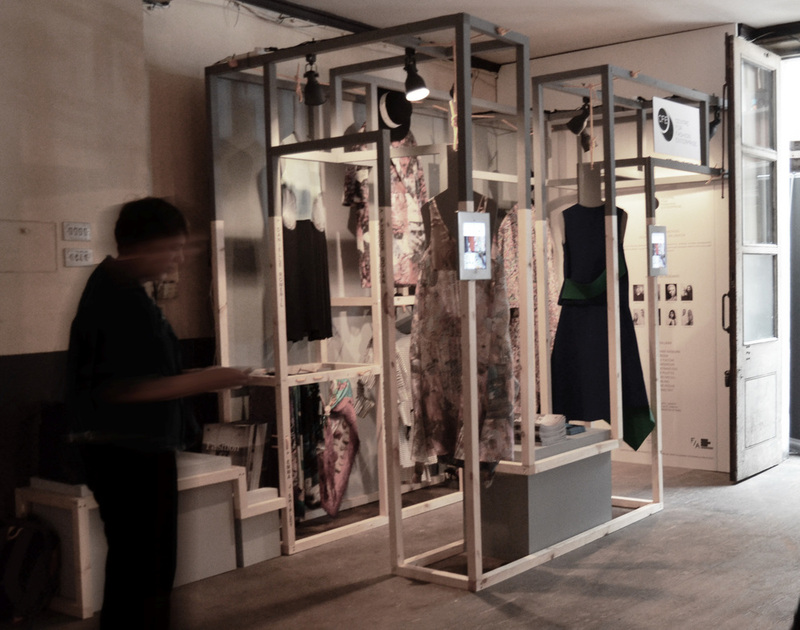 In collaboration with set designers Miguel Bento and Joanna Goodman at AYM Studio, the result was a contemporary style display frame integrating a bespoke hanging system for the variety of AW’14 garments from 8 designers. 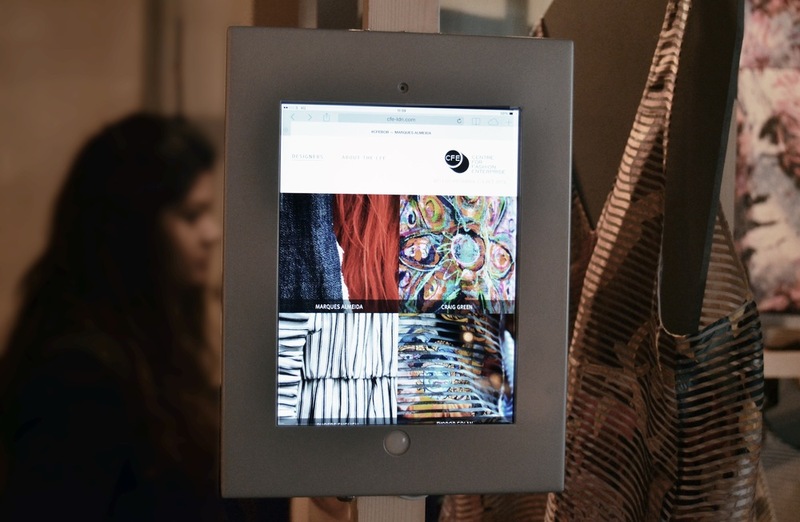 This included interactive components communicating the designers’ profiles and related online content as well as printed signage. 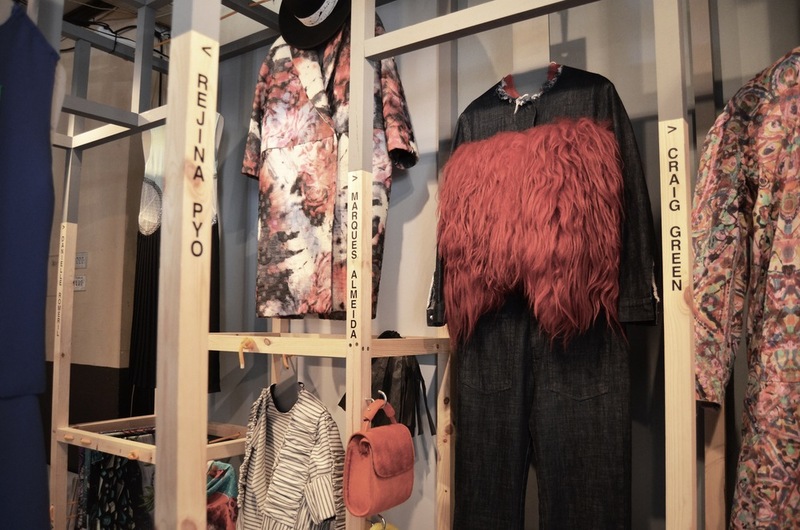 A sustainable approach was taken with all components designed for potential re-use by the CFE. 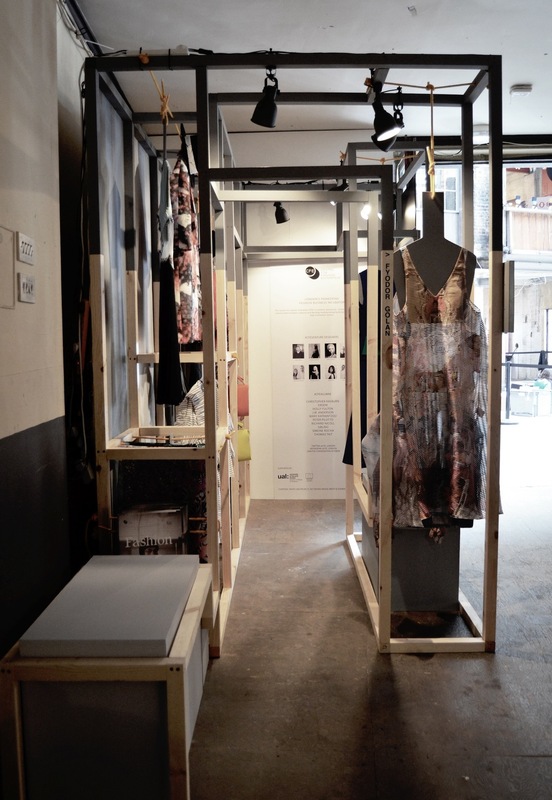 The result was an immersive environment for visitors to learn more about the Centre for Fashion Enterprise but also view the garments from their designers up-close. 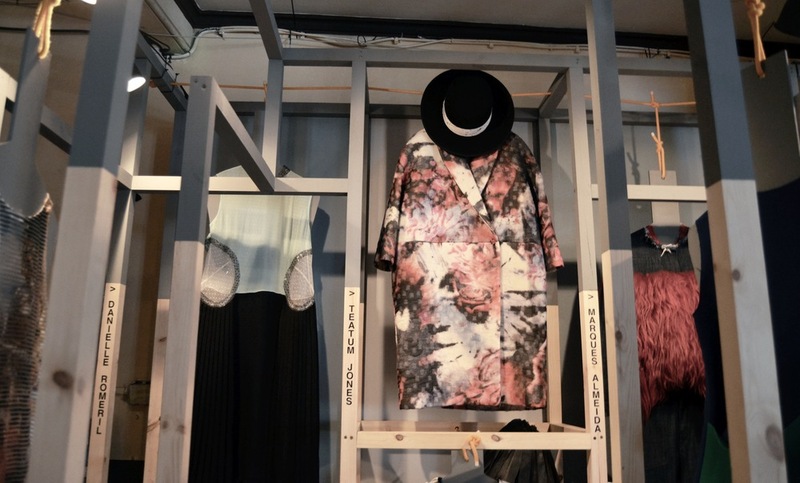 The installation was awarded Best Womenswear Stand at Best of Britannia.